April 12 was a busy day for the Icicle team! In addition to our President & CEO’s presentation at the BCFPA’s Breakfast Series, we were also invited by the Investment Agriculture Foundation (IAF) to showcase our progress. The IAF Showcase and Gala Luncheon took place this year in Abbotsford, BC and marked a day of insights, networking, and celebration with the announcement of the winner of the 2018 IAF Award of Excellence in Innovation. IAF recognizes BC’s agricultural leaders for specific projects and initiatives resulting in economic, environmental, and/or social benefits to British Columbia’s agriculture and food sectors. 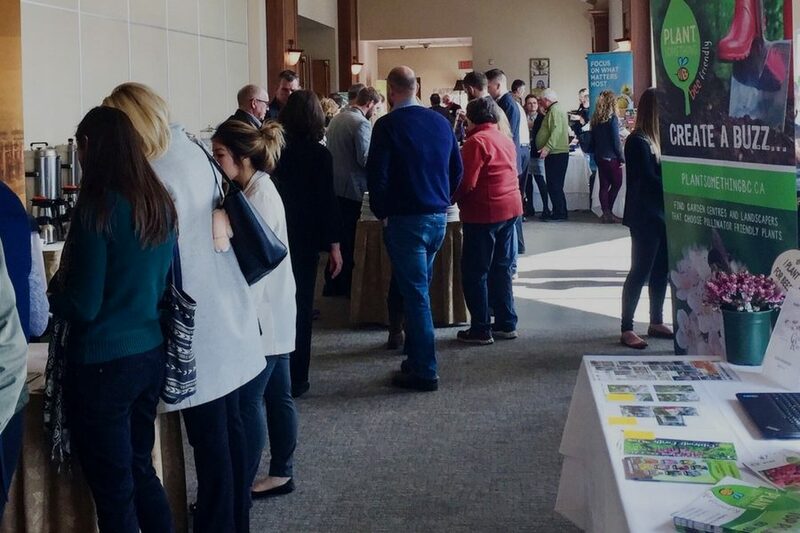 The event culminates with leaders across the industry who are invited to showcase their IAF-funded projects and inspire new ideas and approaches that will shape the future of BC agriculture. This event is exciting for us at Icicle as it marks our continued expansion into agriculture as well as food processing. When we first began working with IAF, we were a straightforward food safety software – we were proud to attend this year and showcase our growth into a comprehensive, all-around food production management platform with users around the globe. 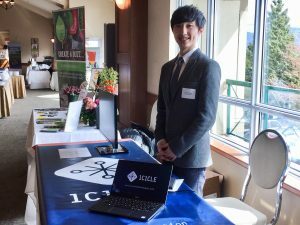 David Wang sets up the Icicle table at the IAF Showcase. We also had a wonderful conversation with Nina Rihal from the BC Blueberry Council about the application of Icicle and how Icicle could enable food business of all kinds to simplify operations, increase efficiency, reduce costs, and gain a competitive edge over other businesses. We’re always happy to catch up with the Blueberry Council folks, being great fans of BC blueberries at the Icicle HQ (you can follow them for delicious pictures on Instagram). Follow us at upcoming events on Twitter and LinkedIn and request a free demo of Icicle today!